The collection includes scientific articles summarizing the results of experimental and theoretical studies in surface chemistry of nanoscale systems based on silica and carbon. Methods for modeling processes on a solid-phase surface, features of sol-gel synthesis of oxide systems are considered, and the processes of interaction of nanocomposites based on modified silica with biological objects are analyzed. 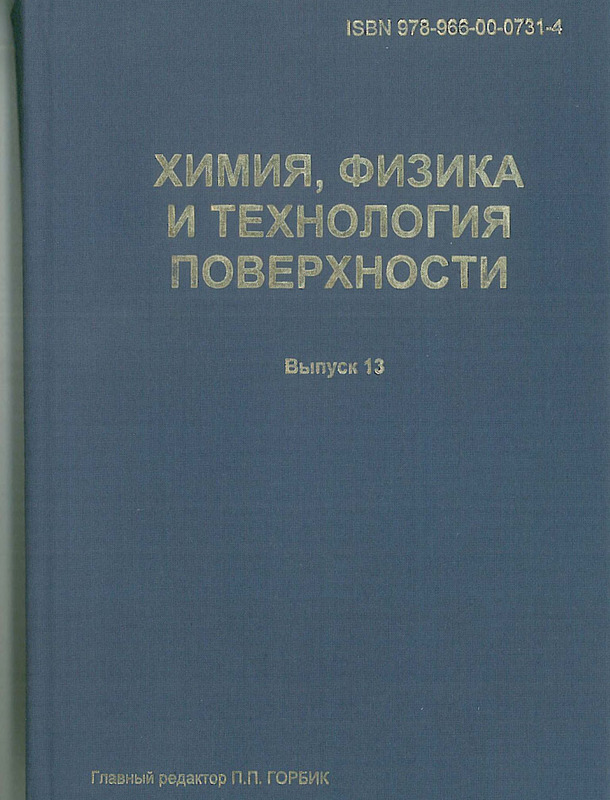 The edition is adressed to specialists in the field of surface chemistry, adsorption, catalysis, interfacial phenomena, it will be useful to process engineers engaged in the use of highly dispersed oxides in practice. 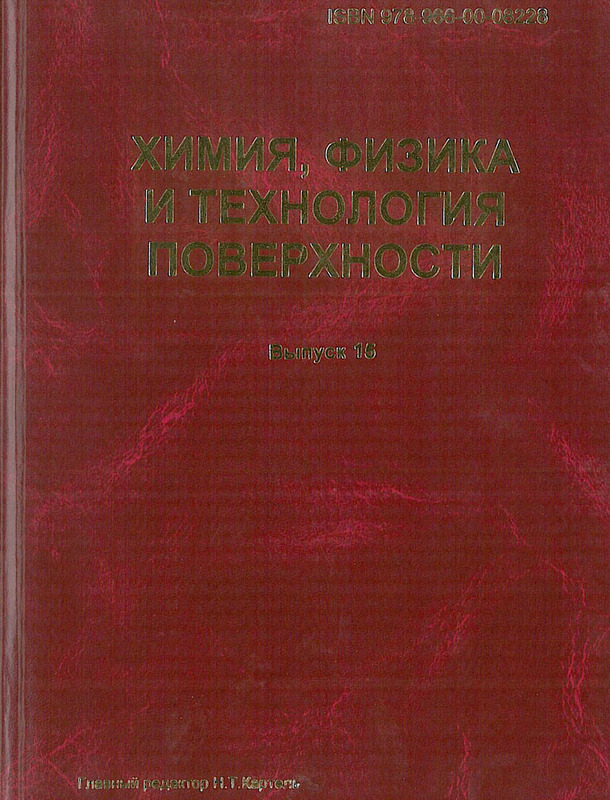 The collection includes the results of experimental and theoretical studies on the simulation of processes on the surface, the study of the chemistry on the surface of silica and carbon materials, the features of sol-gel synthesis of oxide systems, as well as the study of medical and biological problems of the surface, performed by young scientists of the institutes of the National Academy of Sciences, leading educational institutions in Ukraine and their foreign colleagues. 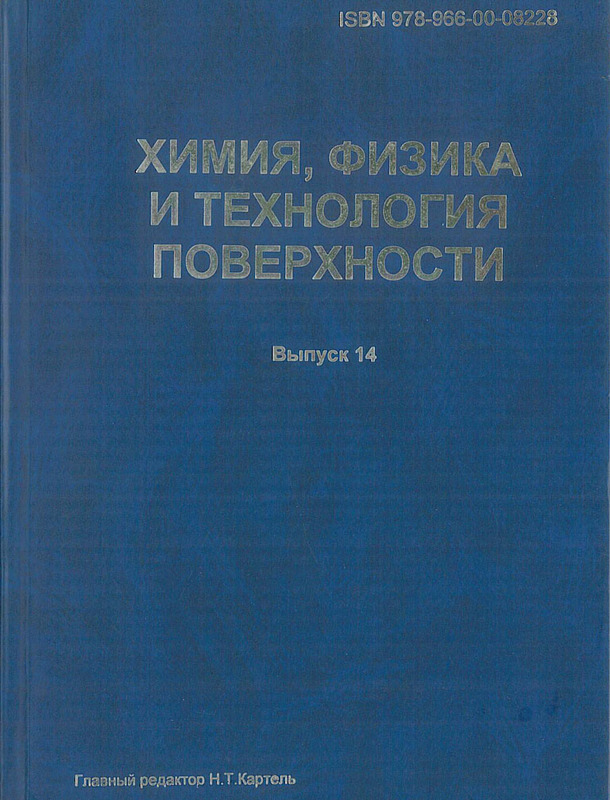 The publication is addressed to specialists who are interested in modern problems of chemistry, physics and surface technology. 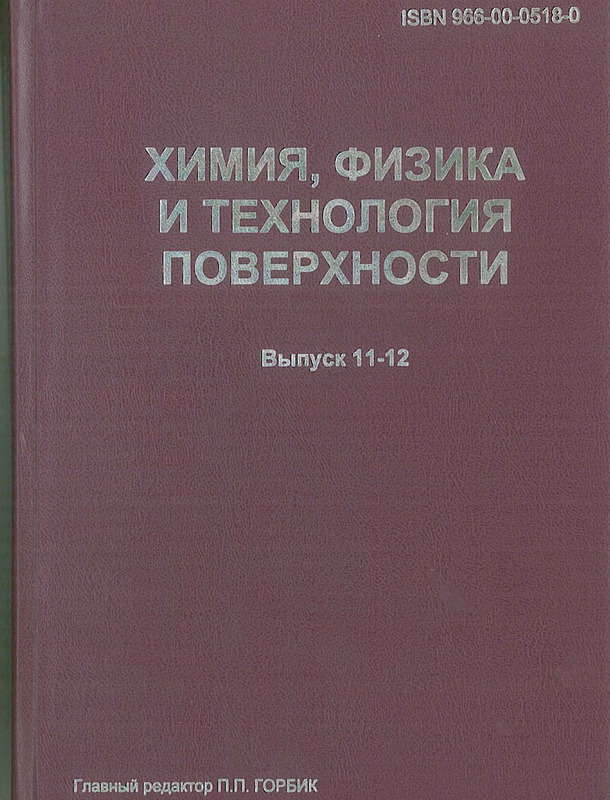 The publication of the collection has been partially supported by the Ministry of Ukraine for Family, Children and Youth. 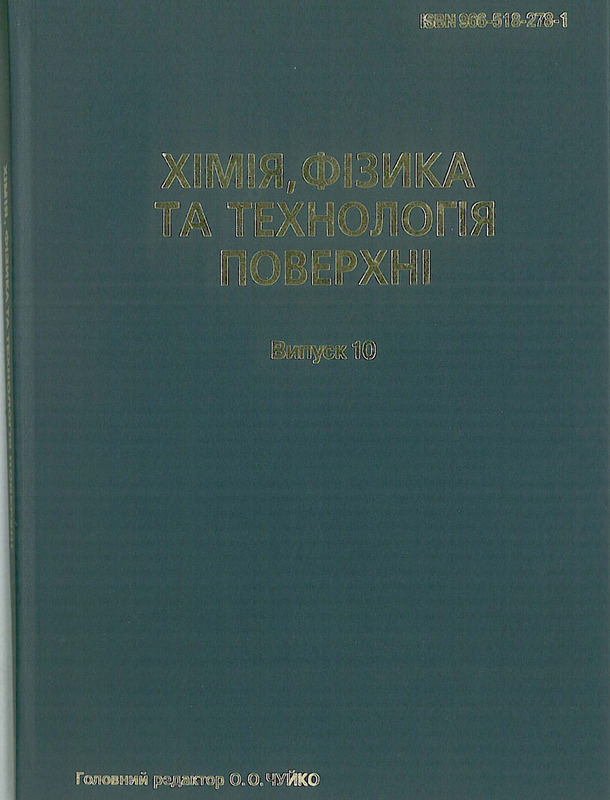 The collection includes the results of the best experimental and theoretical studies devoted to the simulation of processes on the surface of solids, the study on the regularities of chemisorption and photochemical processes in the surface layer, the solution of medical and biological problems of the surface and the development of promising nanomaterials technologies, carried out by young scientists of the institutes of the National Academy of Sciences and the leading educational institutions in Ukraine and announced at the Youth Scientific Conference "Oxidizing Functional Materials" (Kyiv April 23-24, 2002). The publication is addressed to specialists who are interested in various aspects of chemistry, physics and surface technology. 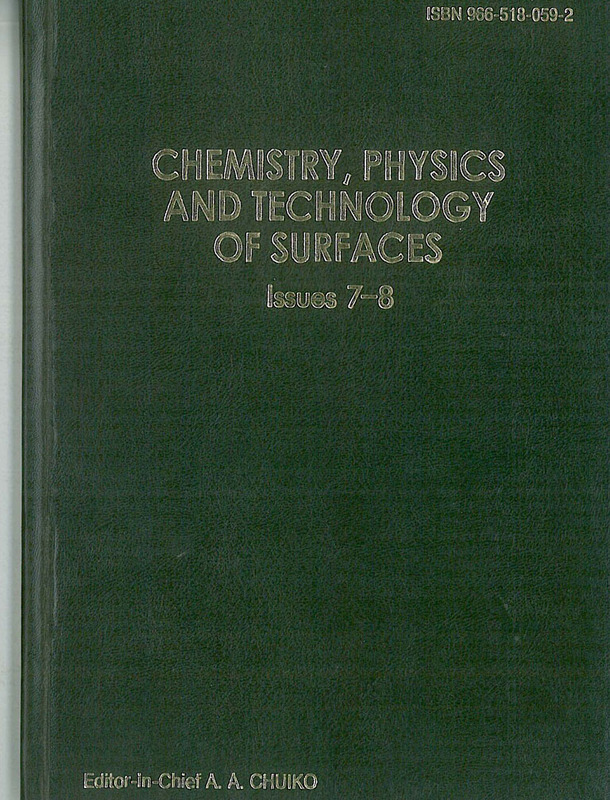 These issues of Interdepartmental Collection contain 17 papers devoted to experimental and theoretical studies of surface properties of silica and related sorbents, various carbon and inorganic materials. The Collection is dedicated to investigators both in academic institutes and industrial laboratories, post‑graduate students whose professional activity is related to the fields of surface chemistry. 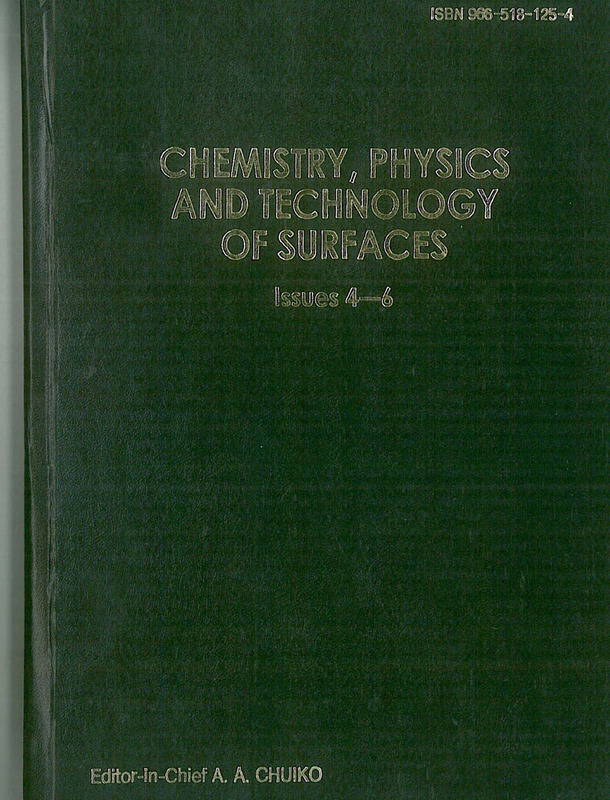 These issues of Interdepartmental Collection contain 32 papers devoted to experimental and theoretical studies of surface properties of silica and related sorbents, various carbon and inorganic materials. The Collection is dedicated to investigators both in academic institutes and industrial laboratories, post‑graduate students whose professional activity is related to the fields of surface chemistry. Materials of experimental investigations are collected of chemical and physical processes on the surface of disperse silica, titanium, vanadium, zirconium oxides, metal oxide superconductors. Some aspects of the synthesis of highly dispersed silica and its application in medicine as a drug are discussed. The problems of interaction of electromagnetic radiation with model disperse systems are theoretically considered. 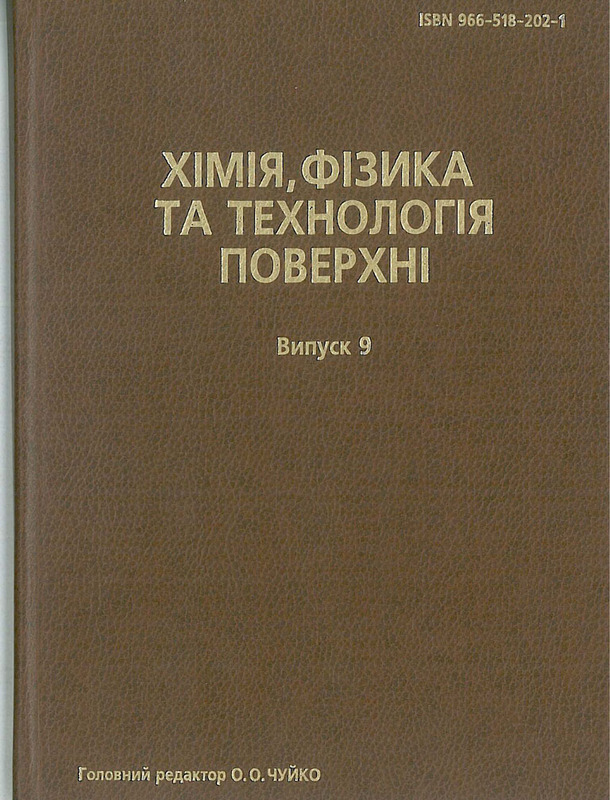 The materials are presented of theoretical and experimental investigations of active sites of the surface of titanium, silicon, and aluminum oxides and titanosilicates, of the mechanisms of the chemical processes taking place on their surface, of the effect of the modification and structure of oxides on the catalytic and adsorption properties. The peculiarities of resonance absorption of electromagnetic radiation in matrix disperse systems with metallic inclusions are theoretically considered. 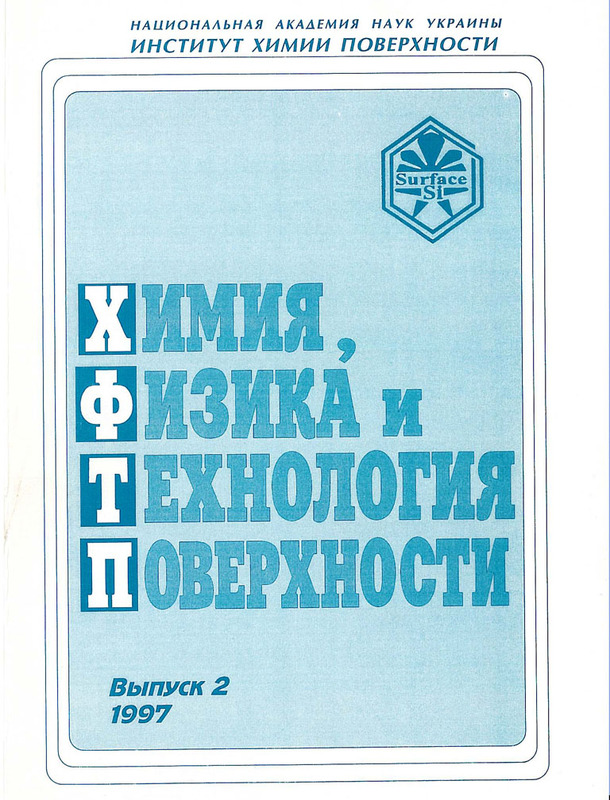 The edition is designed for scientists and postgraduates specializing in the field of chemistry, for chemical engineers of industrial enterprises.